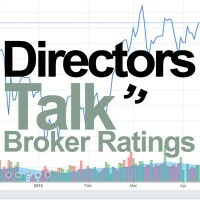 The trading price for Direct Line Insurance Group PLC ticker code: LON:DLG has increased 2.58% or 8.6 points during the course of today’s session so far. Buyers have remained optimistic throughout the trading session. Range high for the period so far is 341.7 meanwhile the session low reached 333.1. Volume total for shares traded at this point reached 1,832,920 with the daily average number around 5,017,126. The 52 week high price for the shares is 411.3 about 78.2 points in difference on the previous days close and a 52 week low being 327.3 making a difference of 5.80 points. Direct Line Insurance Group PLC now has a 20 simple moving average of 339.33 and also a 50 day moving average now at 349.97. The current market capitalisation is £4,677.22m at the time of this report. The stock is traded in GBX. Mcap is measured in GBP. This article was written with the last trade for Direct Line Insurance Group PLC being recorded at Tuesday, July 31, 2018 at 3:02:46 PM GMT with the stock price trading at 341.7 GBX. Shares of easyJet plc ticker code: LON:EZJ has increased 1.88% or 30 points throughout today’s trading session so far. Buyers have stayed positive during the trading session. The high for the period has reached 1632 dropping as low as 1583. The number of shares traded by this point in time totalled 1,006,013 while the average shares exchanged is 2,235,597. 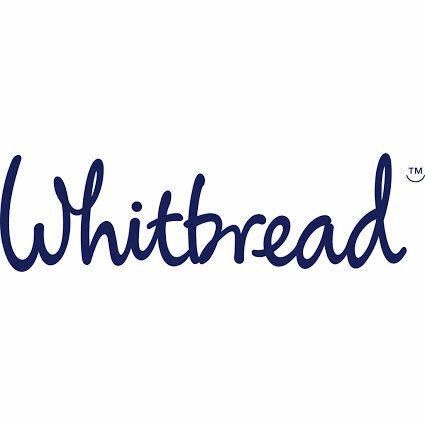 A 52 week share price high is 1808.5 equating to 210.5 points in difference on the previous days close and a 52 week low being 1136 making a difference of 462 points. easyJet plc now has a 20 SMA at 1641.62 and the 50 day simple moving average now at 1709.67. This puts the market cap at £6,490.76m at the time of this report. The share price is in GBX. Mcap is measured in GBP. This article was written with the last trade for easyJet plc being recorded at Tuesday, July 31, 2018 at 3:03:02 PM GMT with the stock price trading at 1628 GBX. The stock price for EVR Holdings PLC with company EPIC: LON:EVRH has gained 4.49% or 0.42 points throughout the session so far. Traders are a positive bunch during the trading session. Range high for the period so far is 9.9 while the low for the session was 9.49. Volume total for shares traded at this point reached 4,427,219 with the daily average at 4,215,408. A 52 week high for the stock is 19.5 amounting to 10.02 points different to the previous business close and a 52 week low sitting at 6 which is a difference of 3.48 points. 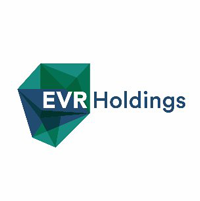 EVR Holdings PLC now has a 20 SMA of 11.46 and a 50 day moving average of 11.54. 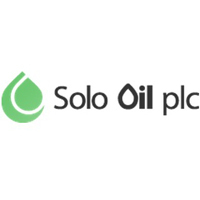 The market capitalisation currently stands at £132.24m at the time of this report. The share price is in Great British pence. Mcap is measured in GBP. This article was written with the last trade for EVR Holdings PLC being recorded at Tuesday, July 31, 2018 at 2:35:11 PM GMT with the stock price trading at 9.9 GBX. Click DLG EVRH EZJ for the full archive.